City & County is one of the region’s leading and longest serving estate agents. At City & County, we’ve learned a great deal over our 35 year history; to embrace and utilise technology in order to aid our marketing but retain traditional values, customer service and communication. That means regular communication with you the vendor or landlord at all stages of your sale/let and communication with all prospective purchasers or tenants. So whilst no estate agent can guarantee to sell or let your property, City & County guarantee to be with you every step of the way. 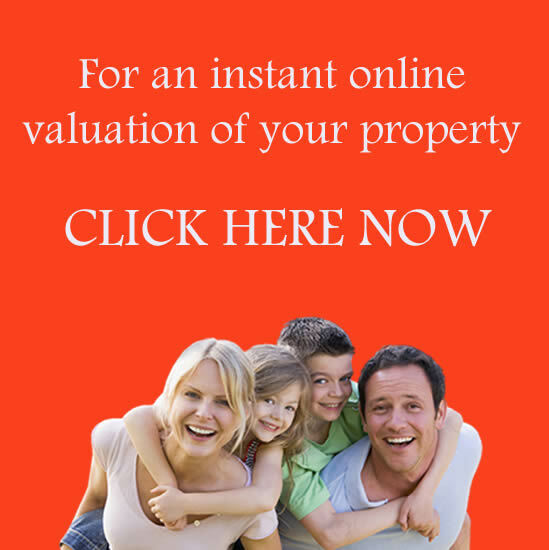 For our FREE NO OBLIGATION VALUATION just click on the button above and a member of our team will contact you.